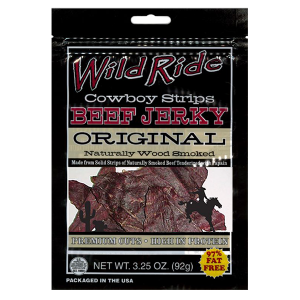 Wild Ride Beef Jerky was founded in 2001 by Jim Davis, an Old Cattleman who wanted to bring Cowboy Jerky to meet modern day America. 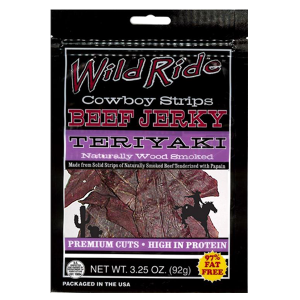 Made from high quality, bottom round cuts of beef. 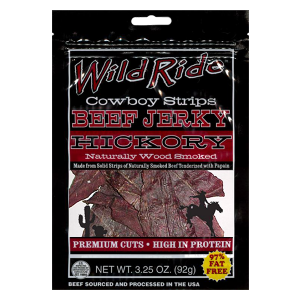 Our special tenderization process leaves our jerky moist and easy to eat. 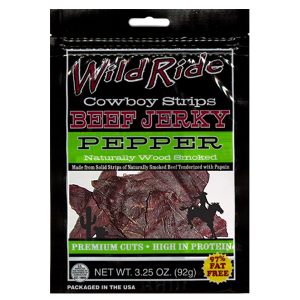 Perfect for cowboys and cowgirls of all ages.